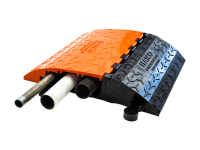 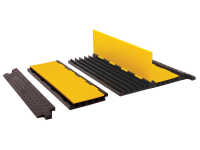 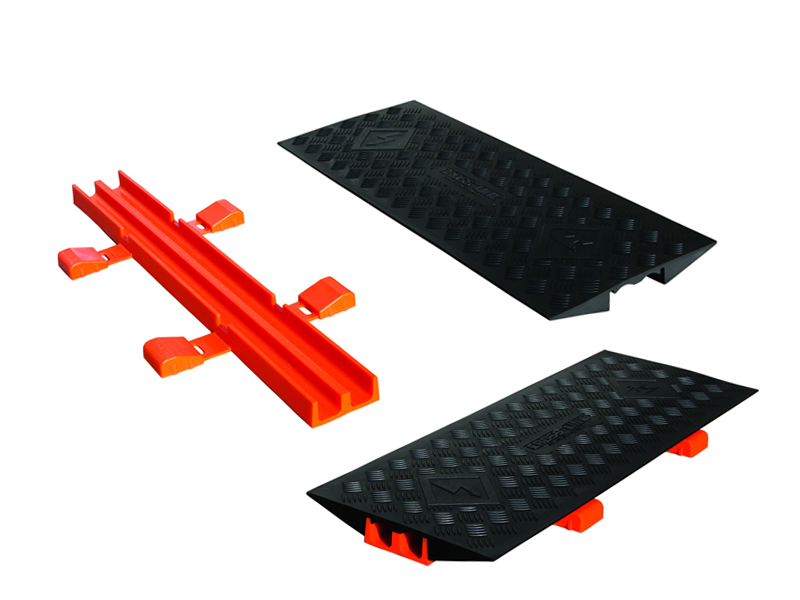 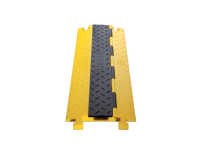 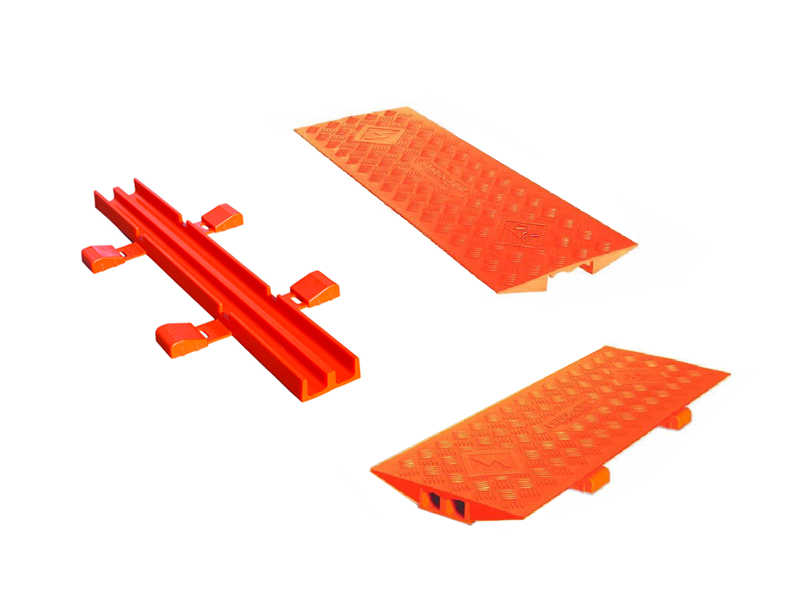 Now you can combine one or multiple parallel protectors for various uses. 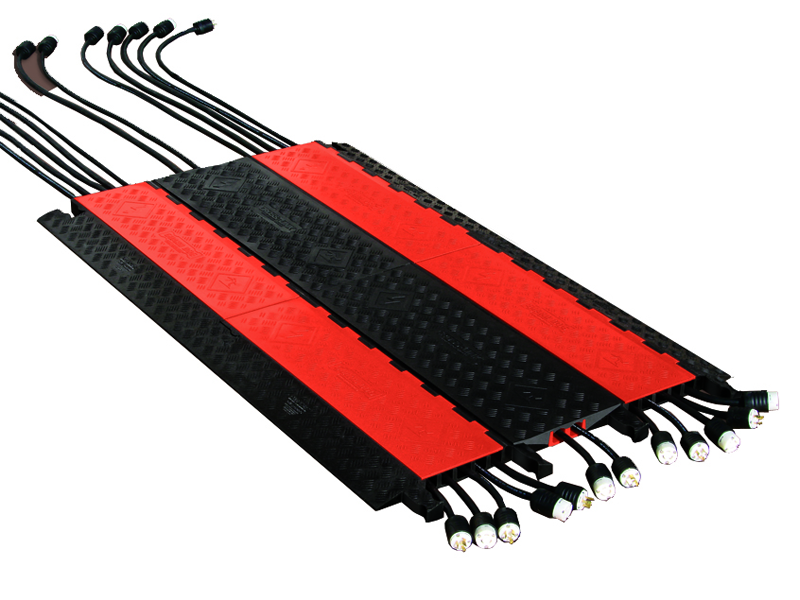 The Cross-Link Protector Bridges can be used with Guard Dog 5 Channel Cord Protectors as well as the Cross-Link ADA Compliant Ramps. 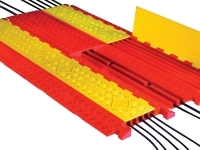 Modular Sections Can be Added or Removed to Change Length or Width.